Athletes have a passion for sports that makes them unique, viewing life through a competitive lens. 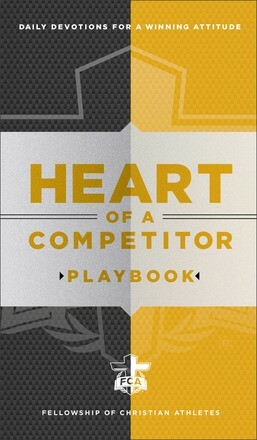 The desire to compete and their drive for success can mean seeing friends, family, church, and school as distractions. Usually the first to be sacrificed is their spiritual life. And yet, God does not intend for athletes to go it alone. 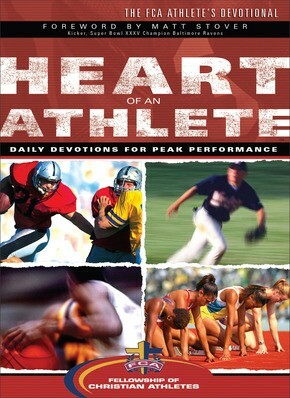 Heart of an Athlete is spiritual training for the competitor, 120 devotions written specifically for athletes of every level. It goes straight to the issues that matter most to athletes, such as identity, fear, trust, and recognition. 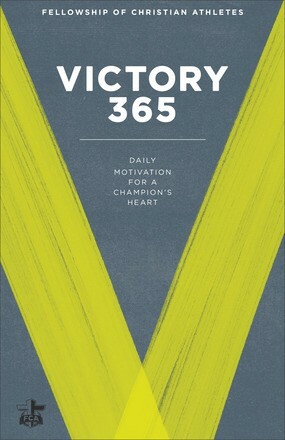 This athletic devotional encourages readers to spend regular, short, and meaningful time in God&apos;s Word to help them become true competitors for Christ.